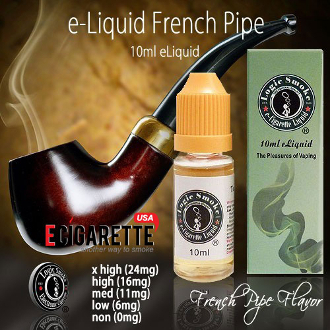 If you are a pipe smoker, our French Pipe E-liquid from Logic Smoke should be the next flavor you try. It is rich with a smooth undertone and is enjoyed by many pipe enthusiasts. Try a bottle of our Logic Smoke French Pipe E-liquid and broaden your horizons.